Multi-year relationship agreement with Samsung will see the two companies bring joint solutions for shared customers. 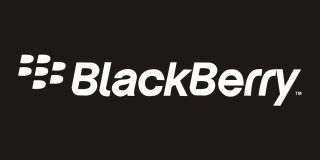 BlackBerry is aiming to accelerate your digital transformation journey thanks to a new partnership with Samsung. The two companies have announced a multi-year relationship agreement which will develop joint solutions for shared customers to ‘accelerate digital transformation initiatives’. What this means in practice, is that both Samsung’s, and BlackBerry’s enterprise customers, that use the latest and greatest Samsung products (smartphones, tablets, wearables, Samsung DeX, etc.) will be able to manage all those devices on a single pane of glass via the BlackBerry Universal Endpoint Management (UEM) platform. This will be a standard, out-of-the-box feature, the two companies said in a press release.